For banks 2018 could be a really good year in transformation into more strategically focused, technologically modern, so that they may remain dominant in a rapidly evolving bank system. Bank of America (NYSE:BAC ) plans to open more than 600 new branches across the United States over the next five years. More than 1,800 existing locations will be redesigned with new technology, furnishings and layouts. 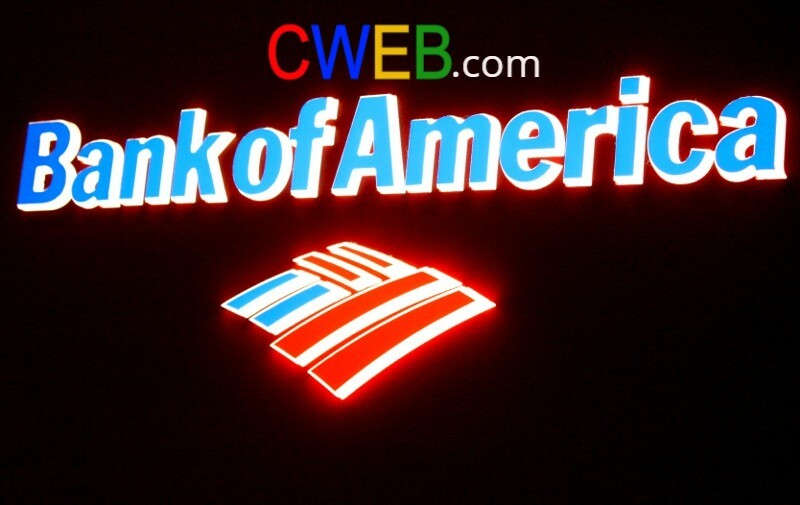 BofA (NYSE:BAC) plans to hire more than 5,800 workers as part of the expansion. Bond yields are currently soaring while banking stocks are massively outperforming. Going forward, you can buy a great company at a great discount. Bank of America has rallied strongly since the beginning of 2016. 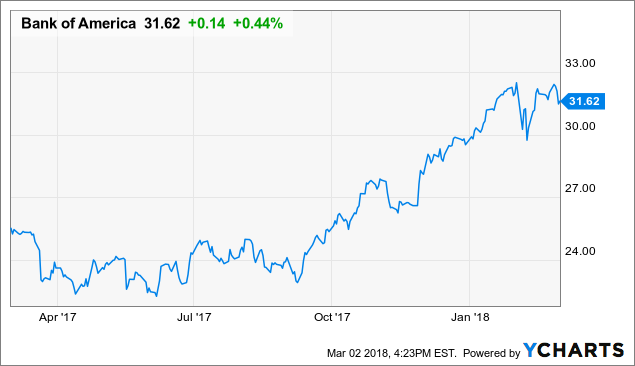 Bank of America is already up more than 10% in 2018. The bull case is getting even stronger with strong growth acceleration and soaring bond yields prices. Comparing to Citigroup, Inc. (NYSE:C) and Wells Fargo(NYSE:WFC) Bank of America is very cheap compare to the industry. CWEB Analyst’s have initiated a Buy Rating for (NYSE:BAC) and a Price Target of $60 within 12 months.